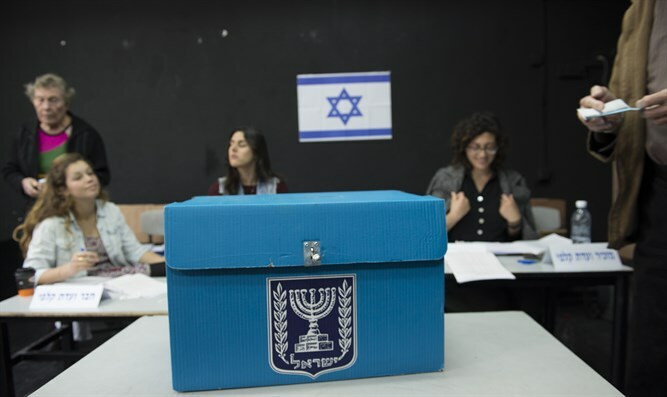 Is it a coincidence that Israel goes to the polls this week, or are Israeli elections an integral part of the process of redemption? This is the month of the Exodus from Egypt, soon to be commemorated at Passover. Is it a coincidence that Israel goes to the polls this week, or are Israeli elections an integral part of the process of Redemption? Tune into this week's edition of Temple Talk as Yitzchak Reuven and Rabbi Chaim Richman weigh in on this question, and share amazing thoughts and insights on this week's Torah portion of Metzora and the unique Biblical phenomena of Tzarat which effects the home as a result of evil speech.